Francis Aristide Jackson was born in Northumberland, Pennsylvania, on March 20, 1830. 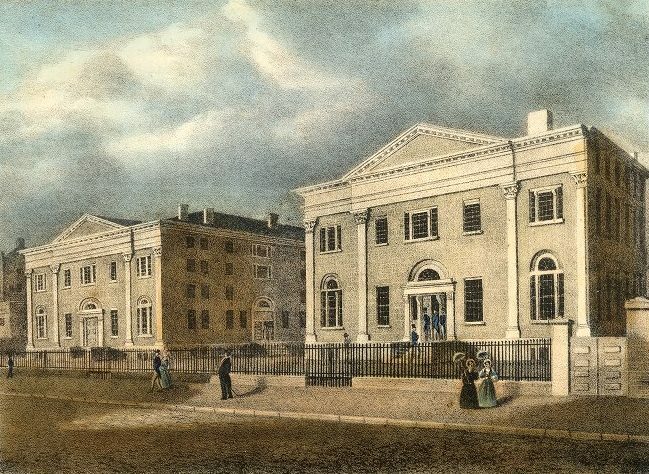 Jackson entered the College of the University of Pennsylvania in 1844, where he became a member of the Zelosophic Society and was later elected a member of Phi Beta Kappa. He received a baccalaureate degree in 1848 and an A.M. in 1851. After his graduation he briefly engaged in civil engineering, but in 1849 he was appointed an assistant master at Episcopal Academy, where he taught mathematics and chemistry. Jackson was elected an adjunct professor of Latin and Greek languages at the University of Pennsylvania in 1855 and to full professor of Latin language and literature in 1864. During his time as professor, Jackson published, for private circulation by his students, treatises of Latin syntax and prosody and a Latin syllabus for freshmen. In addition to his scholarship, Jackson was a lover of music and is credited with originating the later widespread tradition of chamber music concerts in Philadelphia, which he attended regularly. Upon his death on April 5, 1901, Jackson was the longest serving member of the University’s faculty.